Today when Gurgaon is poised for its next phase of growth, ATS Greens brings you ATS Tourmaline - a superb opportunity to own an ATS property at the prime location of Sector 109, right on the 150m Dwarka-Manesar Expressway, the upcoming residential hub of Gurgaon. Developed in collaboration with Chintels Group, ATS Tourmaline Sector 109 Gurgaon is a gated residential project of 435 homes, designed by the renowned architect Hafeez Contractor. Spread lavishly across 10 acres (approx. ), it will be the new glorious. Founded in the year 1998, the ATS Group is promoted and run by the dynamic professional Getambar Anand. In the short span of a decade ATS has emerged as a trusted brand in the real estate industry, providing quality homes to its customers. ATS today is a conglomerate with operations in across NCR, Chandigarh, Goa and Dehradun. Ranked among the best developers in India, ATS in the name behind some of the most distinguished residential projects in the country. Cheque in Favour - ALMOND INFRABUILD PVT. LTD. Select an ATS project as your destination and your decision is accompanied by a feeling of inner peace that arises from complete trust. A rock solid faith in the quality of construction. The relief of not having to spot loopholes and sneaky fine print. The knowledge that you are secure in the hands of the most trusted name and knowing that your interests will continue to be served much after the project is completed and handed over. It'll come as no surprise that ATS projects are preferred properties for banks too. This is because of the customer profile that ATS attracts and because ATS projects are all 'clean' deals. We get our projects approved by institutions like HDFC, ICICI Bank, IDBI Bank, UTI Bank and LIC, which provides you with multiple options for your loan requirements. Every ATS property is a testimony of the joy that can be seen in the faces of its residents. They endorse us without being asked, sharing their experiences with friends and building spontaneous goodwill for us. If you're considering a home in one of our current projects, why not have a word with someone who lives in an ATS development? 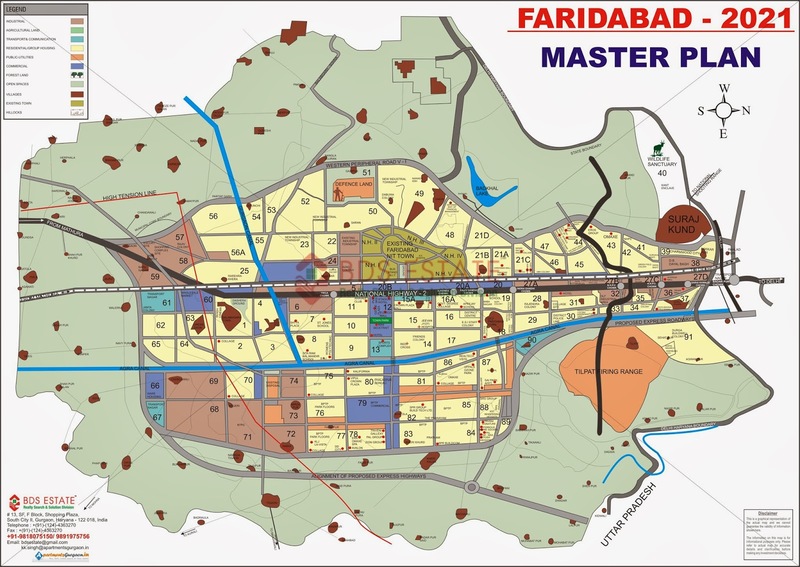 Here I'm stating a tremendous investment plan of Residential flats Available on Dwarka Expressway, Gurgaon ( Click here for Gurgaon Masterplan ). Builder has come up with 2/3BHK of 1450/1685/1950 Sq Ft @ Rs. 6250 PSF On Dwarka Ex-way, Gurgaon and They Launched it @ Rs. 6750 PSF in Feb 2014. You will Get A PDC of Investment+36% Return in Advance and An Agreement From Builder For Surity. After 1 year you can sell that Residential Apartments to the company at minimum Rs. 7100 per square feet (BuyBack plan with 24% assured appreciation in a year) or can hold for yourself till company will launch it at Rs. 7500 per square Feet. After 1 year you can sell that plots to the company at minimum Rs. 34000 per square yard (BuyBack plan with 24% assured appreciation in a year) or can hold for yourself till company will launch it at Rs. 40000 per square yard.